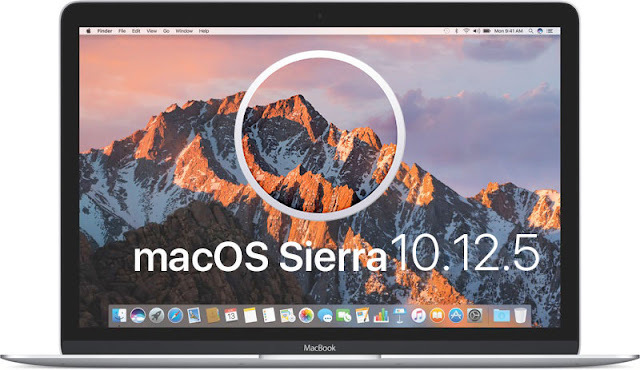 macOS Sierra (version 10.12) is the thirteenth major release of macOS (previously OS X), Apple Inc.'s desktop and server operating system for Macintosh computers. The successor to OS X El Capitan, it is the first version of the operating system issued under the June 2016 rebranding as macOS. Sierra is named after California's Sierra Nevada mountain range. The mountain in the default desktop picture is Lone Pine Peak. Its major new features concern Continuity, iCloud, and windowing, as well as support for Apple Pay and Siri. The macOS Sierra 10.12.5 update improves the security, stability and compatibility of your Mac, and is recommended for all users.